Welcome to Victorian Village Midtown in Memphis, Tennessee! 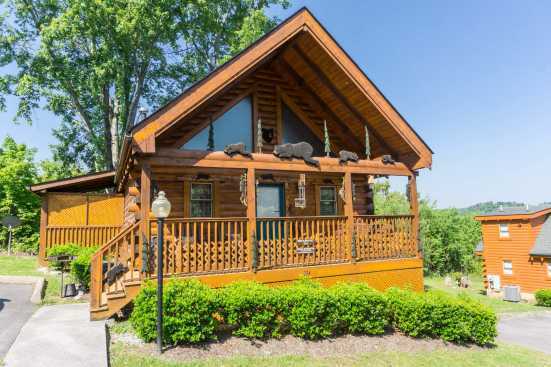 This area is perfect for an unforgettable vacation, so Smoky Mountains by Owners is so proud to offer you numerous vacation rental properties for your enjoyment! Victorian Village is a beautiful spot just a small distance from the Mississippi River. This is a more laid-back area with some great scenery, especially at Morris Park! A great place in this area for drinks in a nicer scene is Mollie Fontaine Lounge, a lounge serving excellent martinis, tapas and sing along piano and dancing, with some delicious bar food! Victorian Village is also conveniently close to the waterfront bars that overlook the Mississippi, so don’t miss out on an opportunity to go there when staying in this great location! Enjoy family activities here as well such as the zoo, a Grizzlies game and more! Bring everyone! Smoky Mountains by Owners is proud to offer you these vacation rental properties here in Victorian Village for your benefit, so book online today and begin looking forward to the trip of a lifetime! You won’t regret this experience!